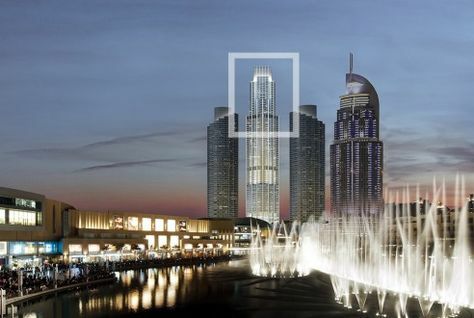 Emaar Properties said on Tuesday it is launching sales of its most luxurious homes within the Sky Collection of The Address Residence Fountain Views III, the developer’s newest project in Downtown Dubai. The Sky Collection homes have a vantage location in the highest levels of the 76-storey tower, which also features a five star premium Address Fountain Views hotel. Launched recently to strong investor response, The Address Residence Fountain Views III is part of the three-tower dedicated serviced apartment development – the only one of its kind in Downtown Dubai.